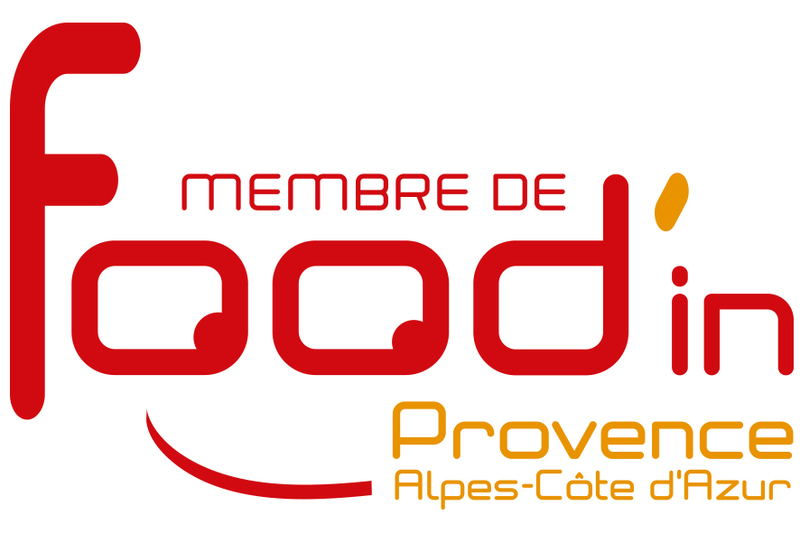 The purpose of an interface centre such as Critt Agroalimentaire is to provide a service of benefit to all by directly helping companies to determine their requirements and by participating in the development of their activities through innovation and technology supported by competence networks. This assistance must be adapted to suit each company, be global in approach and take account of the disciplines that accompany technological development: transfer, marketing, project management, company strategy, regulations, technology watch, etc. This overview of CRITT’s mission is completed and broken down into operational missions determined at regional level. CRITT Agroalimentaire PACA’s objective is, therefore, to work with you to raise your company’s level of technology to achieve better economic, social and environmental performances. To strengthen the skills of your workforce.